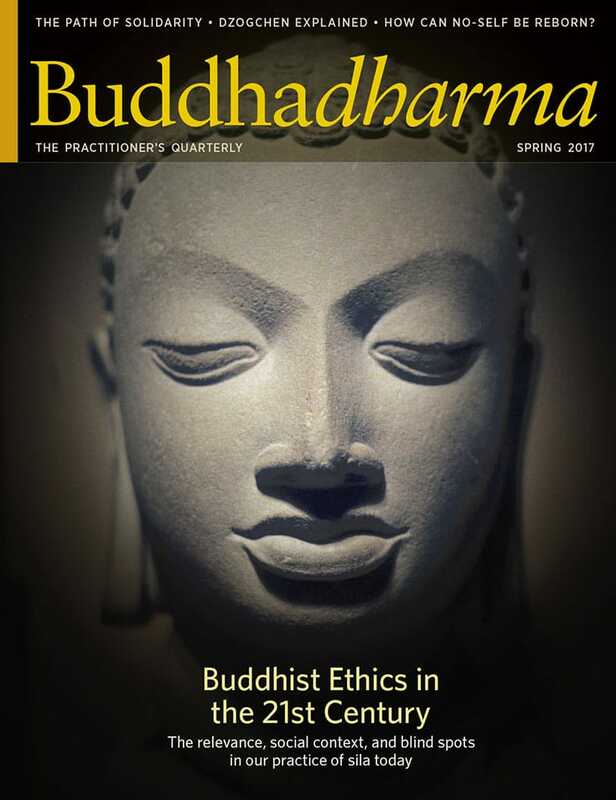 The Spring 2017 issue of Buddhadharma is available now. Preview the magazine contents and sample articles below. The relevance, social context, and blind spots in our practice of sila today. The practice of metta doesn’t require an ambition to save the world, says Christina Feldman. It just requires us to bring forth kindness one moment at a time. How Can No-Self Be Reborn? 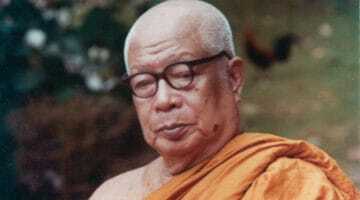 Ajahn Buddhadasa challenged the Buddhist establishment with his unconventional interpretation of dependent co-arising. As his student Santikaro explains, he called into question the very notion of rebirth. 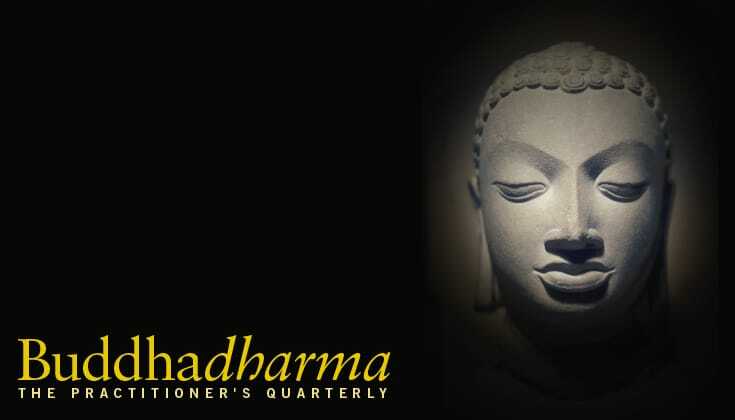 There are two ways to understand dependent origination, teaches Ajahn Buddhadasa. 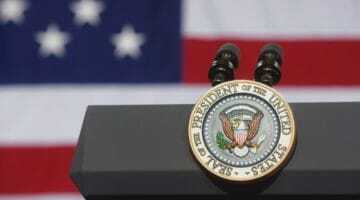 Only one leads to liberation. Ajahn Amaro, angel Kyodo williams, Pema Khandro Rinpoche, and Noah Levine explore the relevance, social context, and blind spots in our practice of sila today. Introduction by Koun Franz. Doshin Nathan Woods considers what it means to stand arm in arm as part of our Buddhist practice. How do I reconcile parenting with nonattachment?